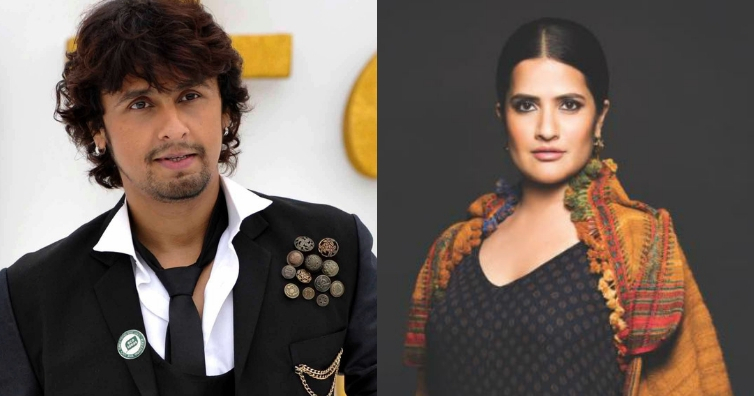 Sonu Nigam recently lent his support to Anu Malik even though singers Sona Mohapatra and Shweta Pandit accused him of sexual harassment. Well, these comments of Sonu didn’t go down well with singer Sona Mohapatra who shared a series of tweets questioning his stand. Anu Malik has been accused of sexual harassment by several women, including Mohapatra herself, singer Shweta Pandit and two other women who have chosen to remain anonymous.